With the aim of designing the world’s lightest and most compressible waterproof 3-layer jacket for women, the new bitihorn ultra light dri3 Jacket saw the light of day. Through an excessive process of developing new designs and innovative constructions we have managed to reduce the weight yet maintain all properties of a full functional 3-layer. The dri3 fabric with a weight of 47g/m2 offers full weather protection combined with great breathabilty. The jacket is our most packable 3-layer jacket across all collections and can easily be compressed down to fit in a hip pack. It has an athletic fit, protective hood which fits a beanie, a minimalistic chest pocket with venting, reflective details and elastic cuffs. The ultimate choice for weight conscious adventure hunters with high demands. 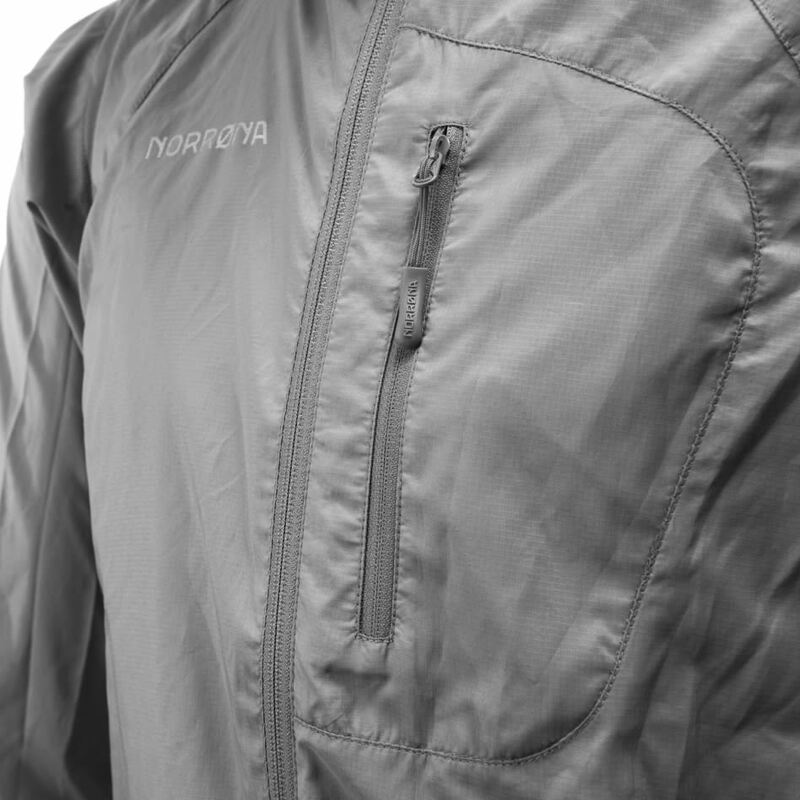 Will the bitihorn ultra lite dri3 Jacket be coming in different colours?